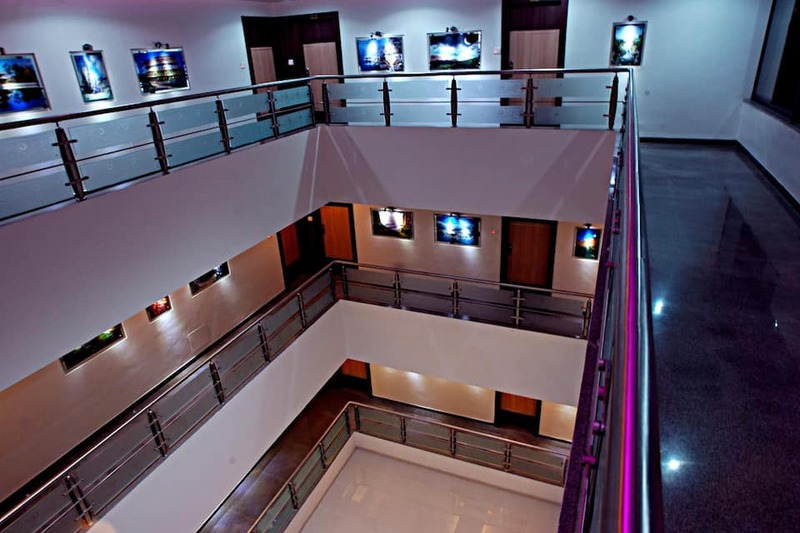 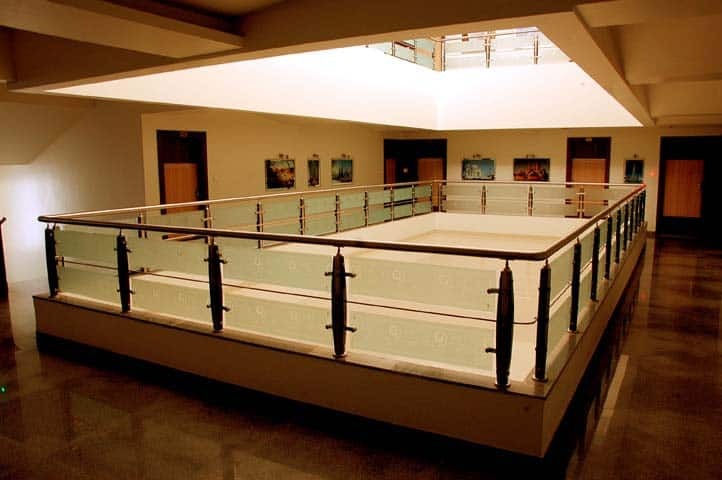 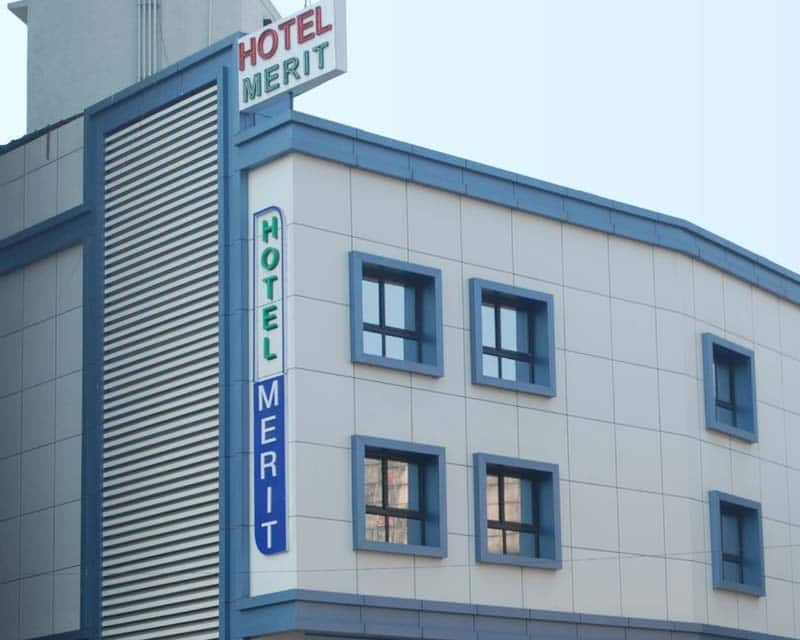 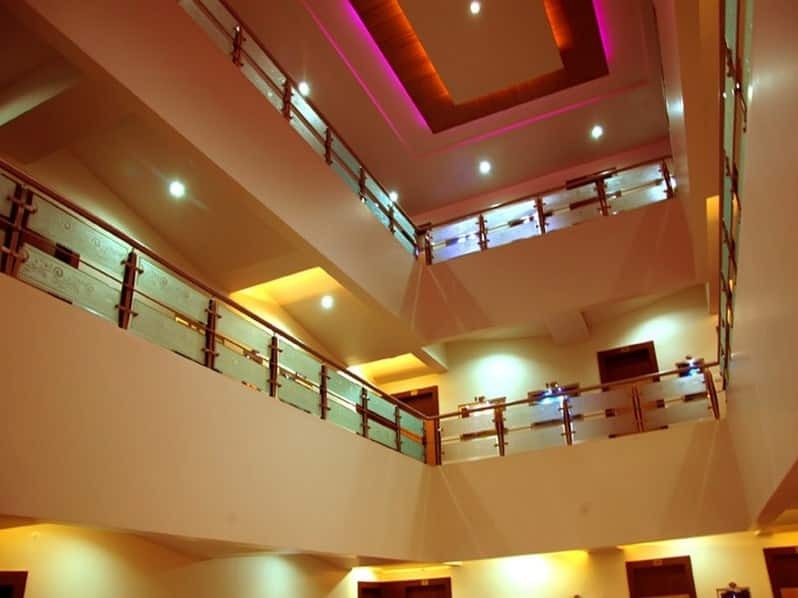 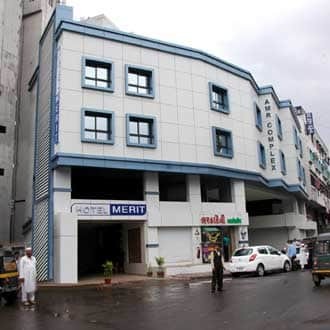 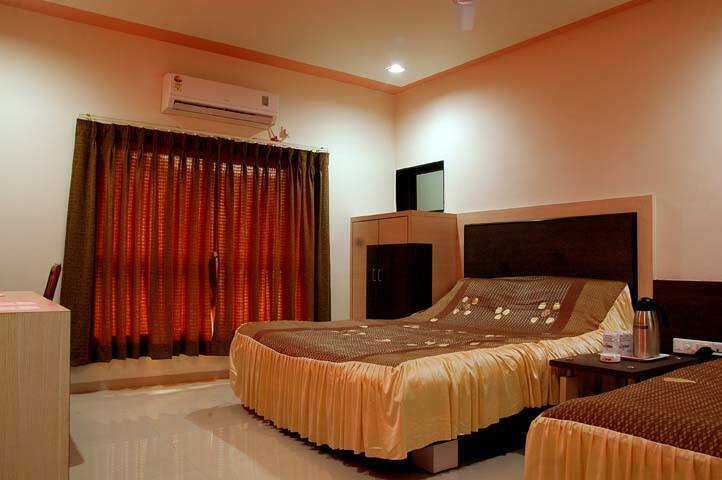 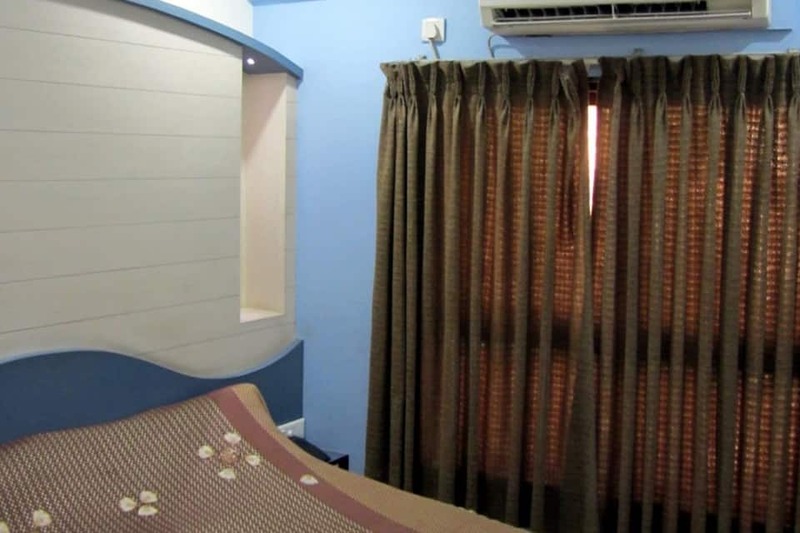 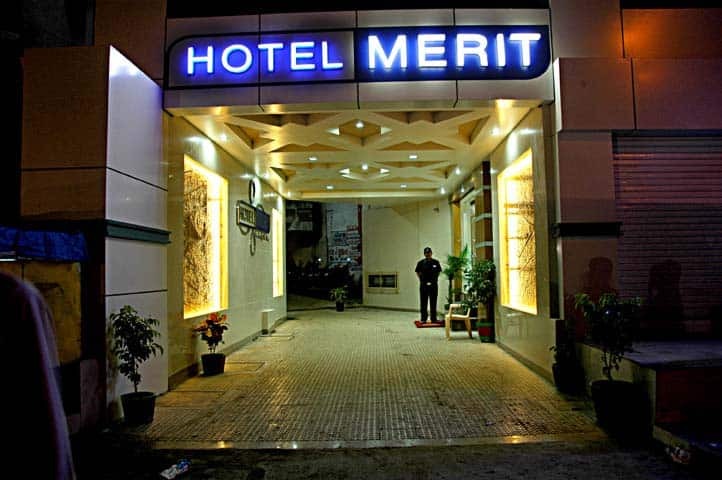 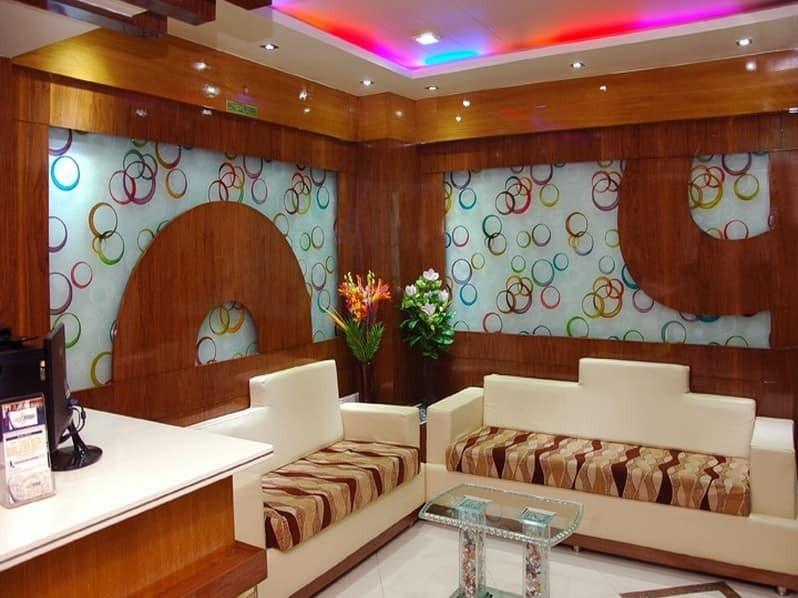 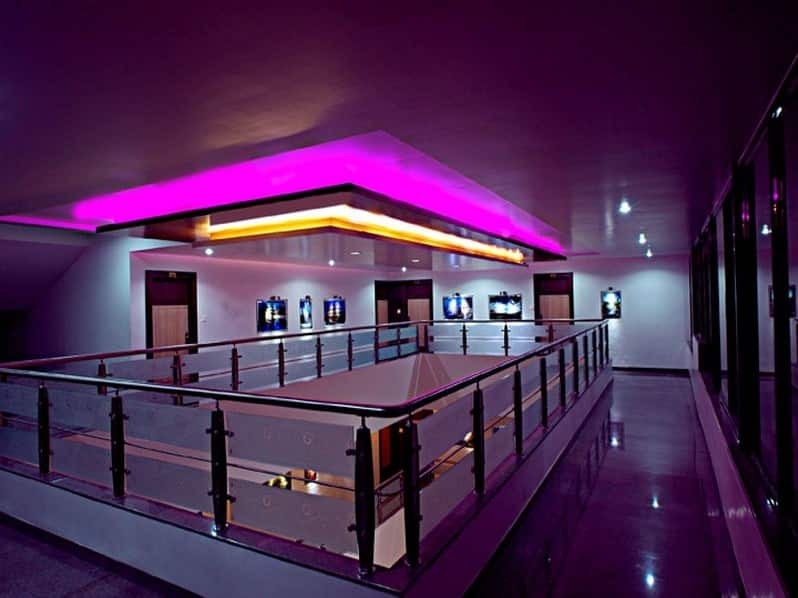 Hotel Merit, is a budget hotel in Surat and is strategically located near railway station (0.5 km). 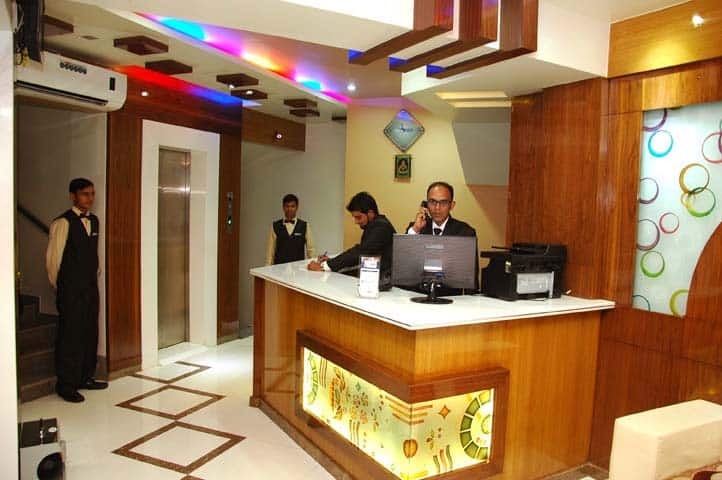 Guests are provided free breakfast during their stay.Each room is kept simple in its decor and offers standard amenities like air conditioner, television, telephone, internet access and an attached bathroom. 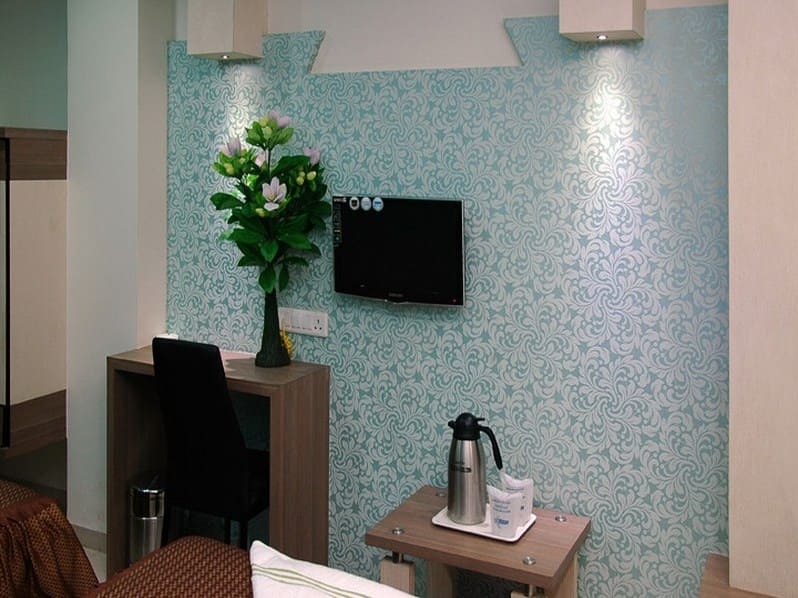 Guest can avail of room service.